2600Hp Big Guns Mud Truck Gone Wild In The Mud! 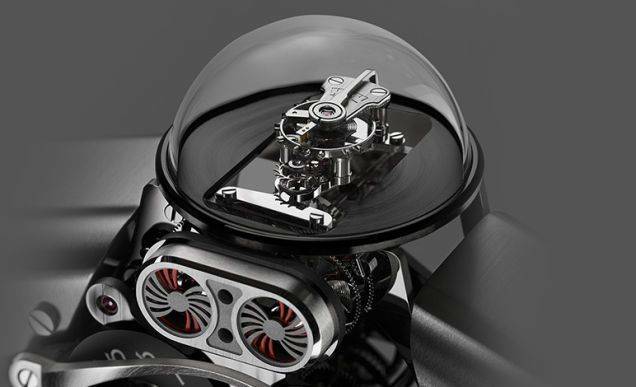 There's An complex Clock Inside This Incredible Piece Of Machinery ! 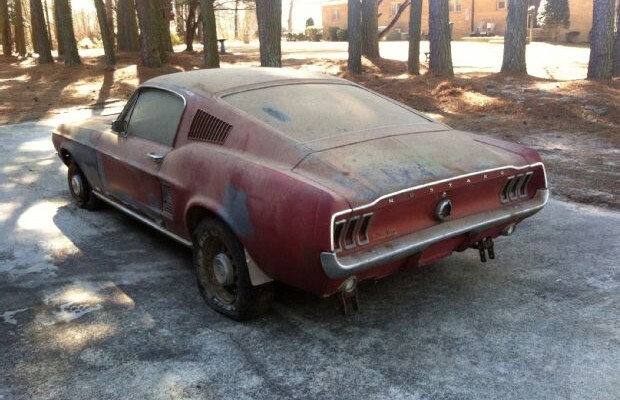 This ‘67 Mustang Barn Find is glorious. More often than not, barn finds tend to be a bit of a disappointment, with seized engines, rust and rot everywhere. 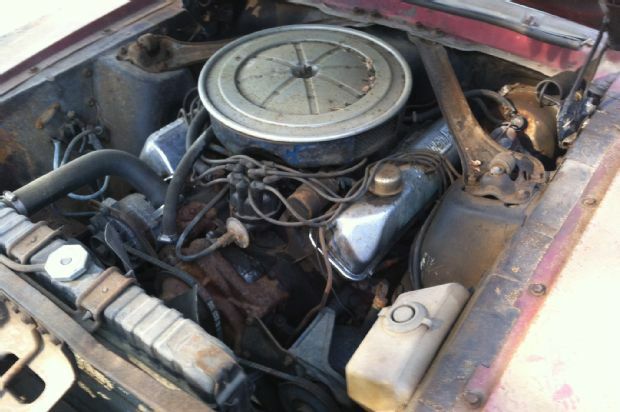 This is what makes this Mustang so special; it was in pretty good condition. Only missing a transmission, the 390 V8 fired up just after 20 minutes of tinkering, and the good news don’t stop there, the body is in decent shape, with no structural damage whatsoever. Barn finds are an awesome and important part of car culture, a sort of treasure hunt for the modern day enthusiast, digging up forgotten wonders from different eras of car history. It should be called automotive archeology, and we can all be Indiana Jones for the weekend should we choose to embark in a barn find adventure. 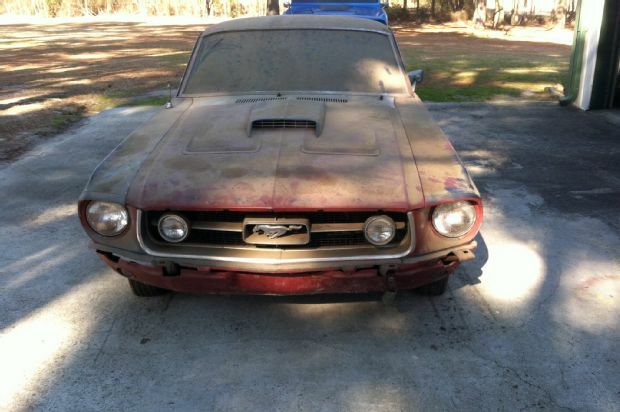 Learn more about this 1967 Mustang barn find HERE. This how this Prodrive BMW M3 E30 should be driven!